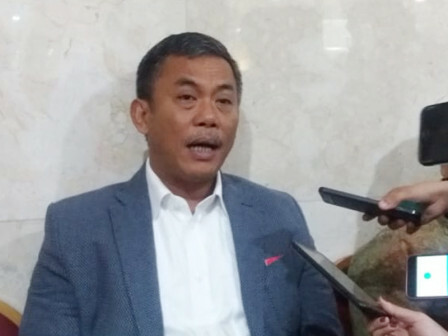 Jakarta Council (DPRD) supports Jakarta Government plan to extend odd-even policy after Asian Games 2018 event has ended since September 2.
" It should be continued because of large number of cars in Jakarta"
Jakarta DPRD Chairman, Prasetyo Edi Marsudi mentioned, odd-even policy should be extended to reduce traffic congestion in Jakarta. "It should be continued because of large number of cars in Jakarta," he stated, Thursday (9/6). He also asked Jakarta Government to improve all public transportation systems to support odd-even policy. Such as Mass Rapid Transit (MRT), Light Rail Transit (LRT) and Transjakarta bus. "The better quality of transportation facilities in Jakarta, the more people will use public transportation," he affirmed.